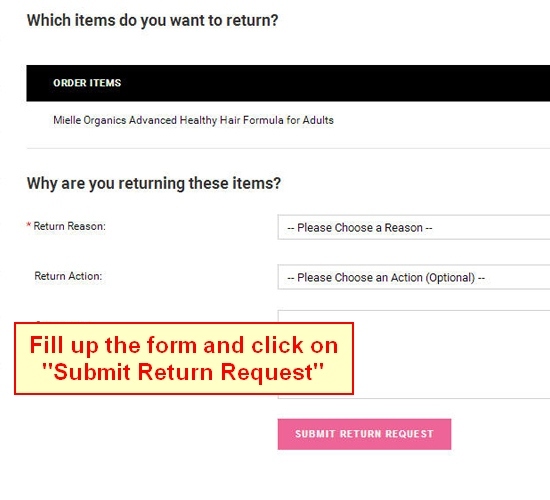 Complete the form and click on "Submit Return Request"
You can download and print a "Pre-Filled RMA Return Label" (Attached below). Please note these are not postage paid. 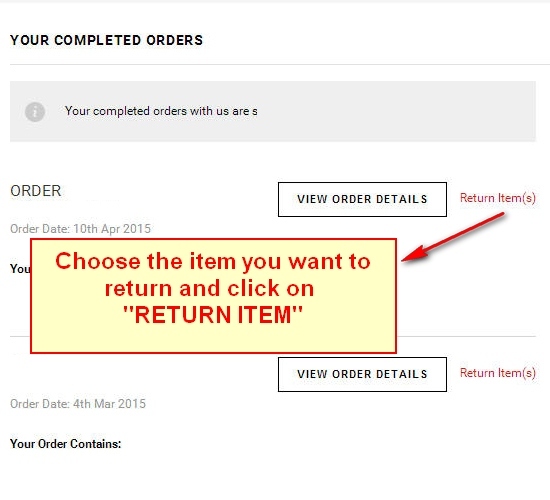 We recommend you ship via insured ground service with a tracking number. 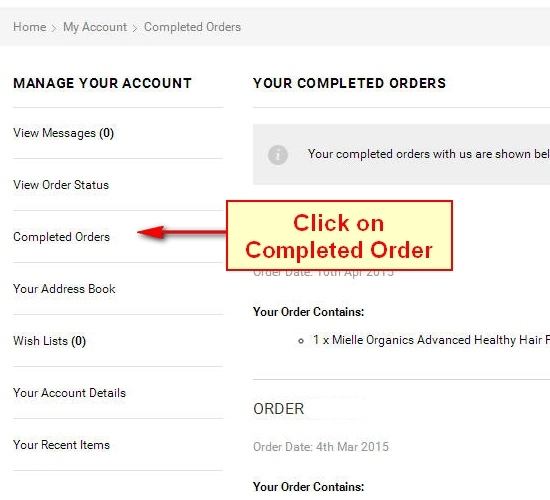 Please see Product Eligibility and Product Ineligibility to ensure your order is eligible for return.